Tackle Football and Cheer Early Registration is running until May 15th. Hurry and sign up to take advantage of the discount. REGISTRATION IS OPEN FOR TACKLE FOOTBALL AND CHEER. 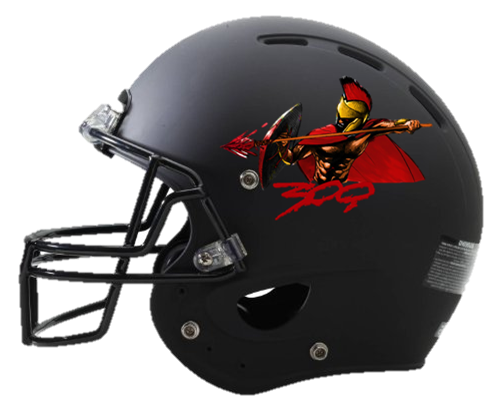 You can register on-line by clicking the link to the right or click on the helmet below to download the full registration package. Contact Coach Jarvis (540) 735-7311 or Coach Somuah (630) 544-8577 for more information on starting your registration process.